The County Fourree Lady boot by Le Chameau is a high-quality, waterproof and 100% natural Wool-lined wellington. Handcrafted from a natural rubber, the upper of the welly is completely waterproof, and has been lined with a 100% natural wool lining from top to bottom. These boots are not only a super stylish option, but will also help to keep your feet warm and dry. 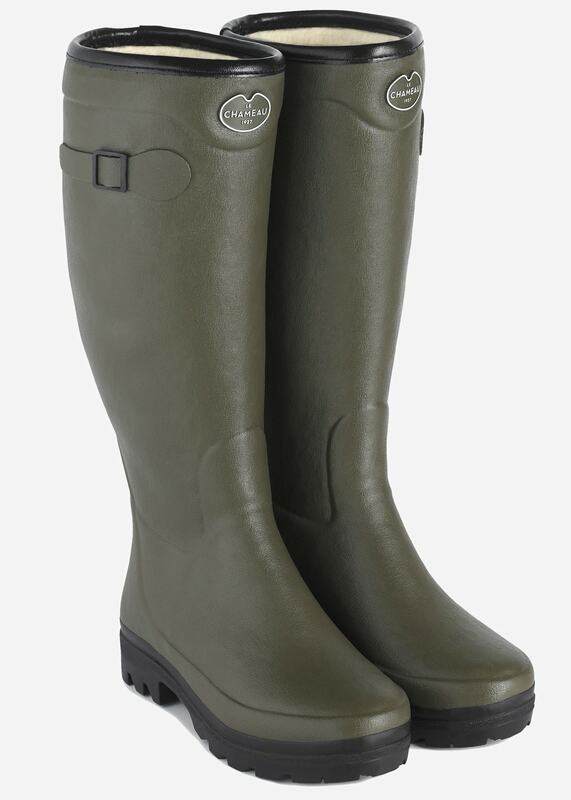 Showing our 1 review for Le Chameau Country Fourree Lady Wellingtons.